BRAND OF CAR: The brand of car will by EITHER Lionel or MTH. The decision will be based on availability at the time of shipment. Due to pricing constraints, I cannot honor requests for a specific brand. 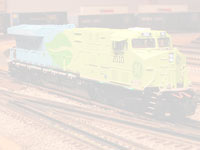 TYPE OF CAR: The car will be a traditional O-27 semi-scale piece of rolling stock with die-cast trucks and couplers. Roadname and type of car will be a random selection. The decision on the type of car will be based on availability at the time of shipment. Due to pricing constraints, I cannot honor requests for specific road names or car types. 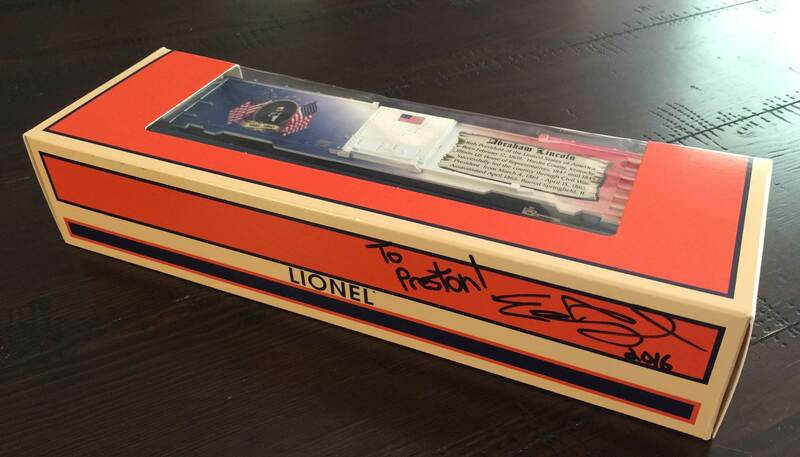 TYPE OF SIGNATURE: By default, the car will be autographed, with the year beside the signature (Example: Eric's Trains 2016). If you would like the car made out to a specific person with custom text, please include this information in the comments section when you order the car. An Example of this might be, "To Billy, Merry Christmas! Eric Siegel 2016) There is no extra cost for special signature requests. DELIVERY TIME: Pre-orders for autographed cars are now being accepted. Delivery of autographed cars is currently slated to being on December 1st, 2016. PRICE: Autographed cars are $100 per car, plus shipping which will be calculated at the time of checkout. Eric's Trains Volume 1 is the first in a series of instructional videos now available on DVD. 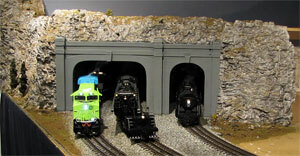 In Volume 1 Eric will walk you through creating realistic O-Scale tunnels as well as creating realistic O-Scale mountains and rocks. Available as a multi-part series on YouTube for some time now, these helpful instructional videos are now available on DVD, complete and uninterrupted. This DVD also contains a bonus video which has never been available before. Total DVD Length: Approximately 140 minutes.